Thank you for signing the petition "TELL TANZANIA TO RE-BAN TROPHY HUNTING" and welcome to VUMA.EARTH. #929 signatures needed to reach goal of 5000 ~ PLEASE SIGN! S&N Thanks for posting, Freya. 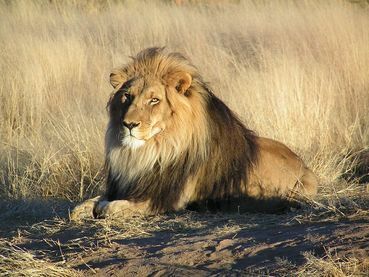 Thank you for signing the petition "TELL TANZANIA TO RE-BAN TROPHY HUNTING"